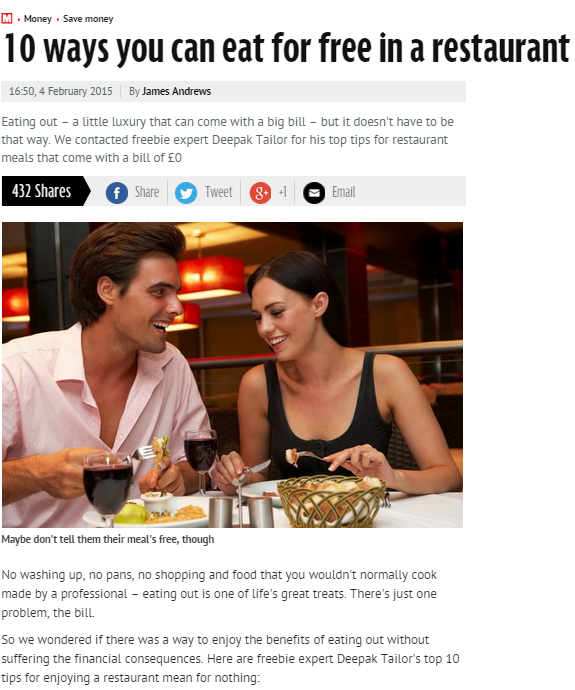 We have been featured in many UK newspapers, magazines and websites. 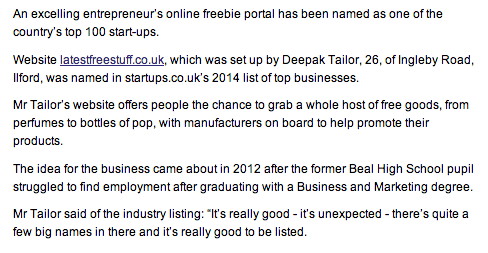 Take a look below to see some of our mentions below. 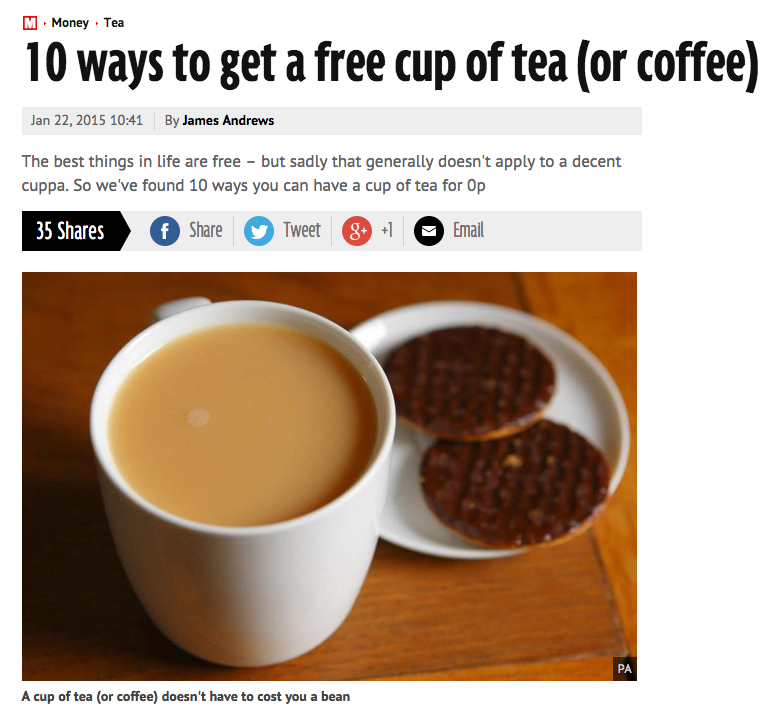 Please contact us if you are a journalist/media organisation. 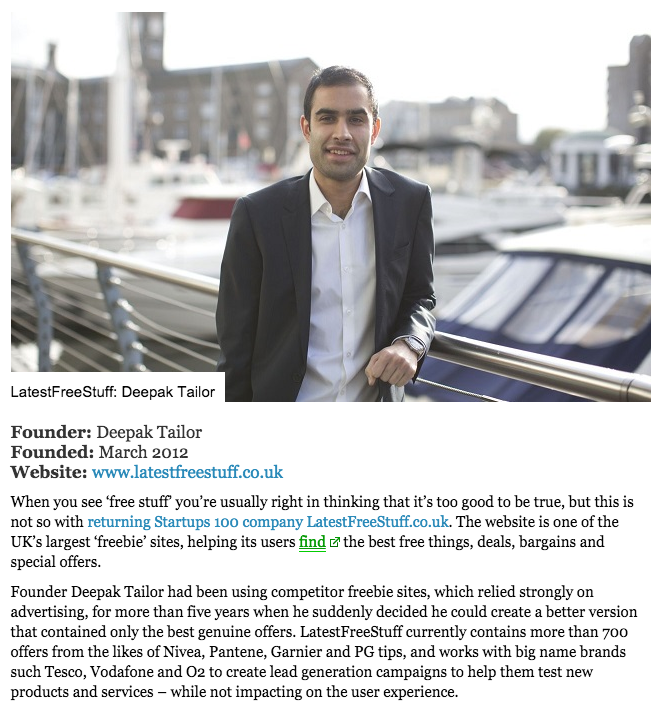 We are happy to do interviews, features and quotes. 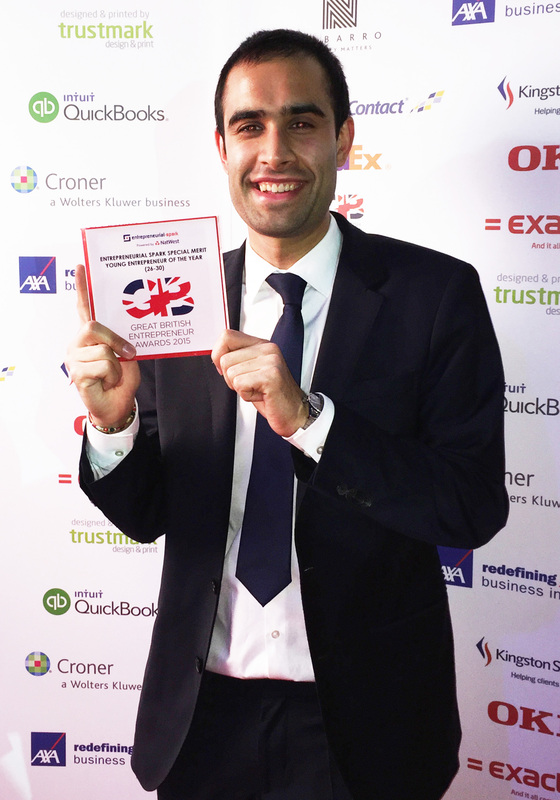 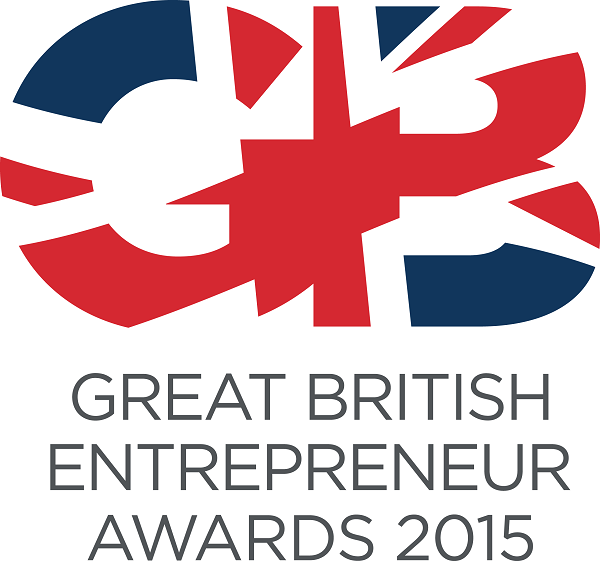 Great British Entrepreneurs 2015 Winner! 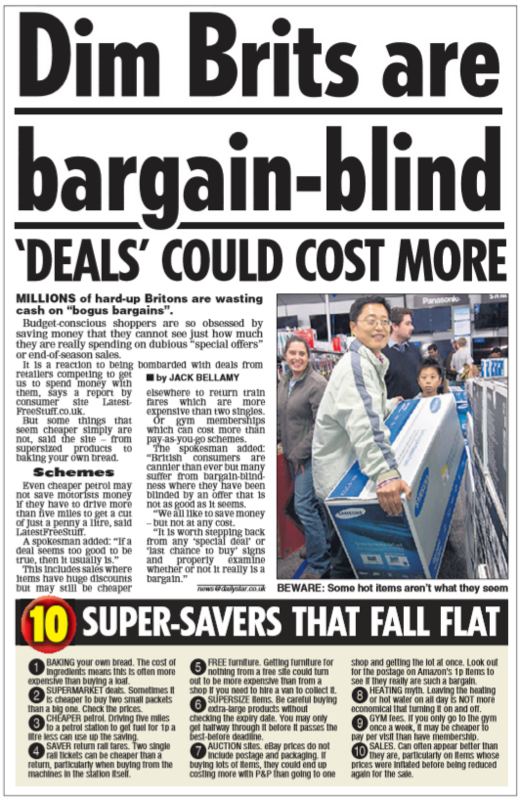 Our deal-hunting tips were featured in The Daily Star newspaper. 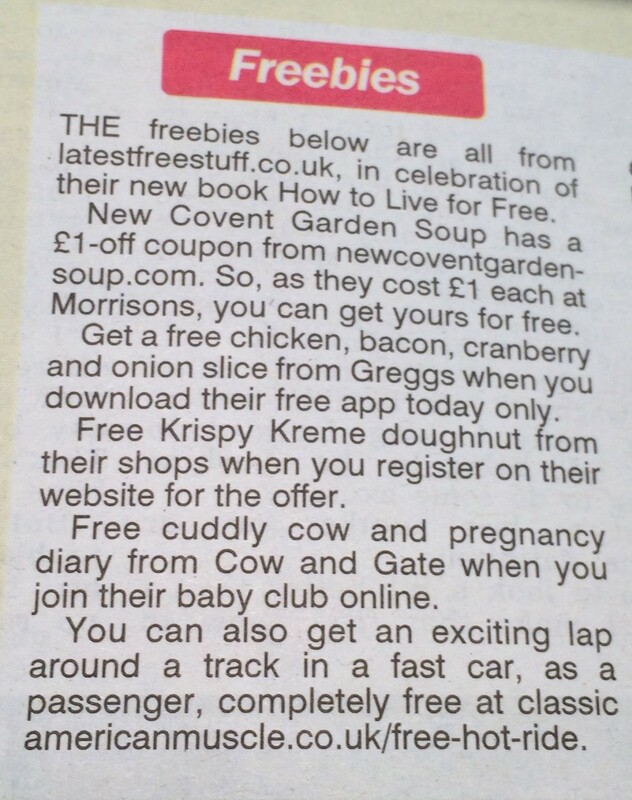 Our top three freebie tips were featured in the Mrs Crunch section of The Sun newspaper. 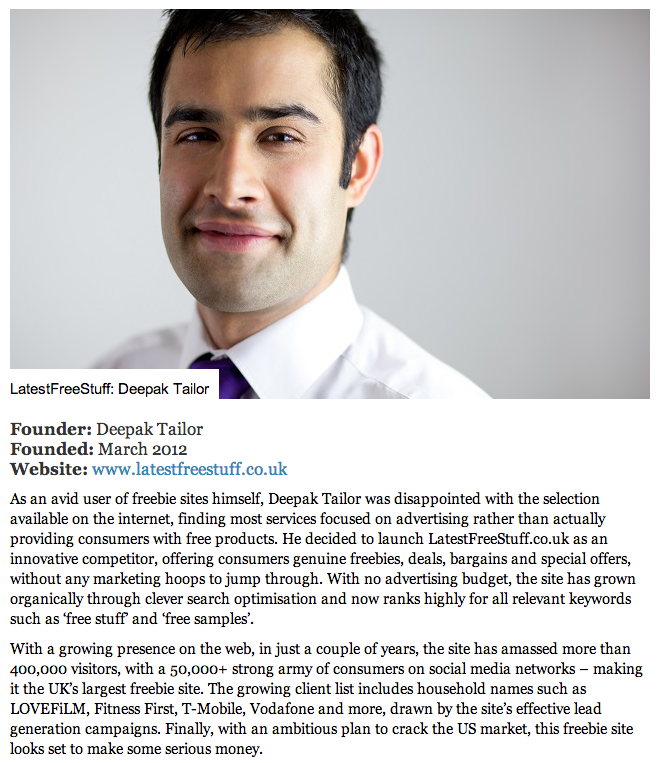 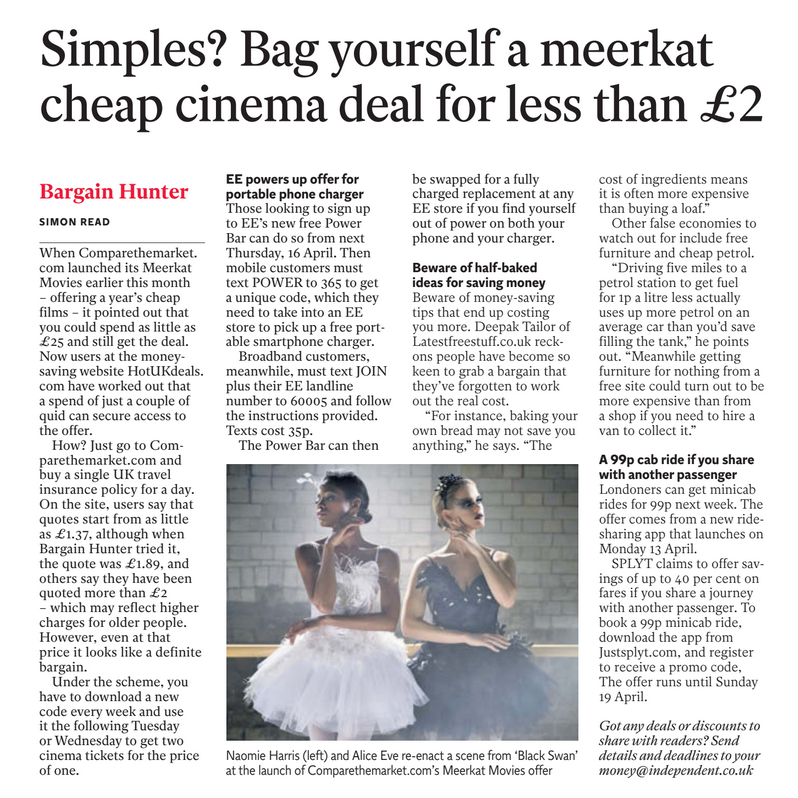 Found of LatestFreeStuff.co.uk ‘Deepak Tailor’ in Forbes Magazine! 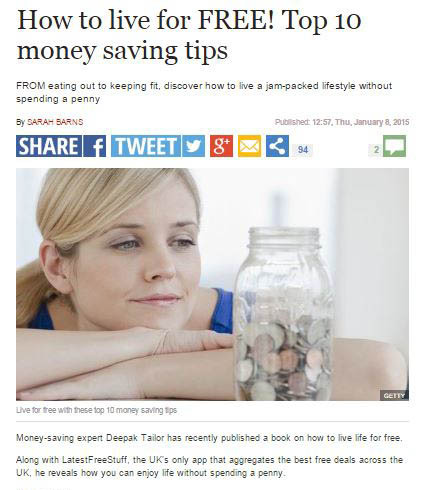 The Sunday Telegraph wrote an article on our founder ‘Deepak Tailor’ and his new book launch. 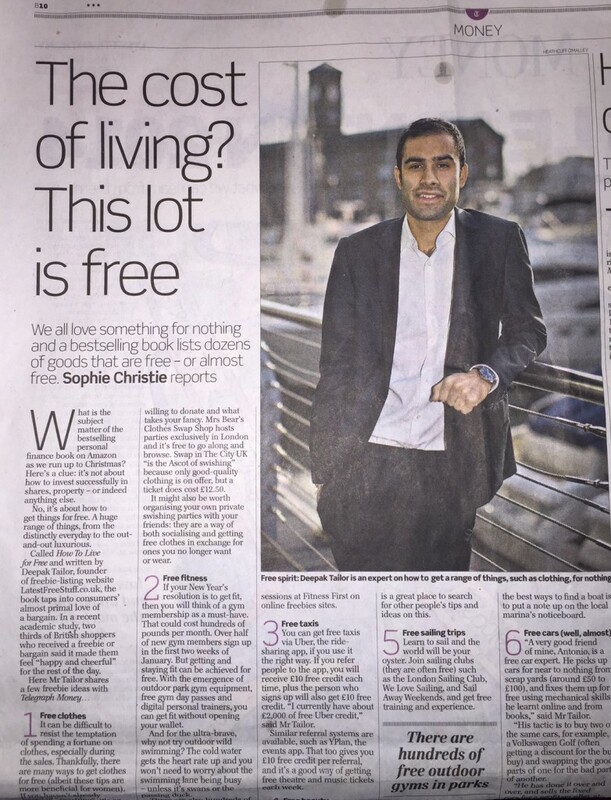 We got a special mention in ‘The Sun’ newspaper to celebrate the launch of our new book. 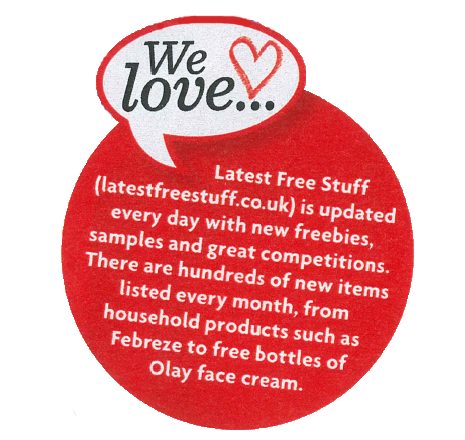 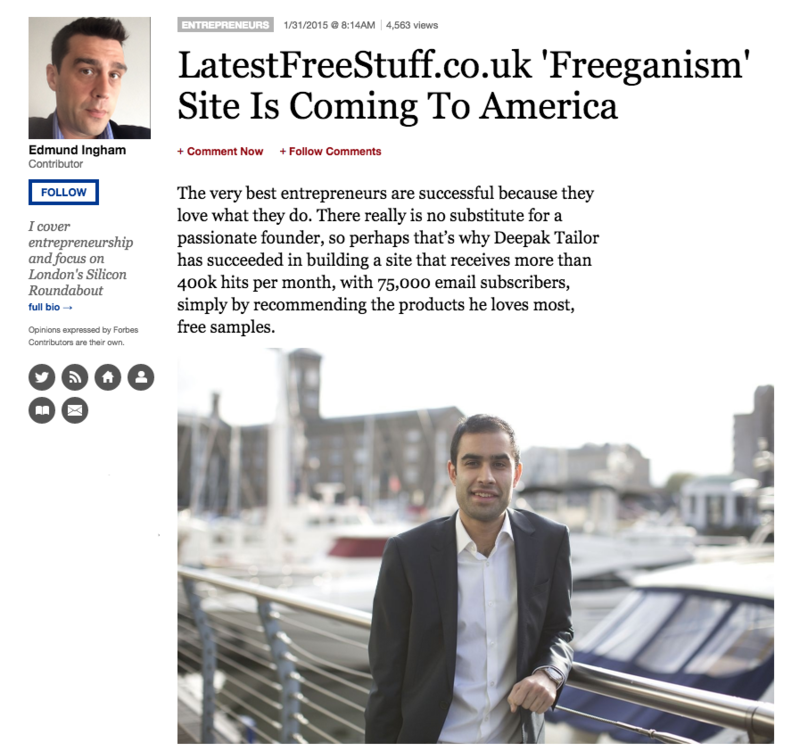 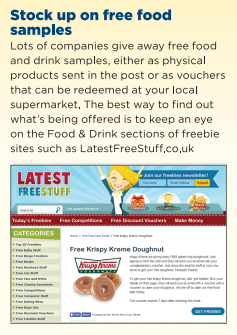 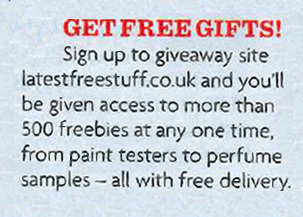 MSN Money recommended LatestFreeStuff.co.uk in their latest article about where to find freebies.